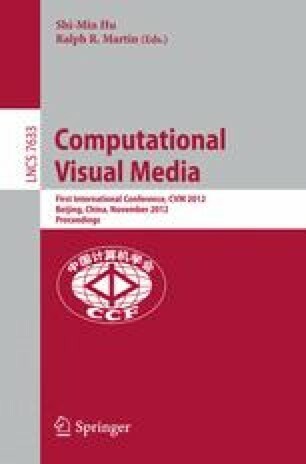 In this paper, we present a robust and efficient mesh denoising algorithm which preserves high-resolution details very well. Our method is a three-stage algorithm. Firstly, we modify a robust density-based clustering method and apply it to the face neighborhood of each triangular face to extract a subset of neighbors which belong to the same cluster as the central face. Because the faces within the extracted subset are not distributed across high-resolution details, we filter the central face normal iteratively within this subset to remove noise and preserve such details as much as possible. Finally, vertex positions are updated to be consistent with the filtered face normals using a least-squares formulation. Experiments on various types of meshes indicate that our method has advantages over previous surface denoising methods.